Weekly, bi-weekly and monthly payroll. Filing of Federal payroll tax return (Form 941). Filing of State payroll tax return. Depositing taxes for Federal and state. Preparing W-2 at year’s end. 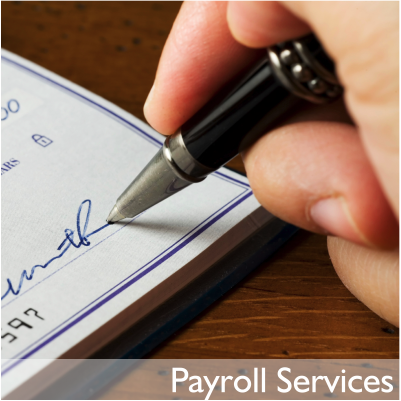 Providing payroll summaries as per the requirement of clients.